Image courtesy of But she looks nothing like him! But she looks nothing like him! The Federal Trade Commission has finally sorted through the more than 2 million complaints filed by consumers during 2012, and once again identity theft identity theft was by far the most griped-about issue of them all. ID theft accounted for a full 18% of complaints registered with the Consumer Sentinel Network, an online database that collects information from, and is available to, more than 2,000 civil and criminal law enforcement agencies across the country. Of the nearly 370,000 ID theft complaints registered with CSN in 2012, the largest share (46%) involved fraudulent government documents or benefits fraud. Credit card fraud was a distant second (13%), followed by phone or utilities fraud (10%), and bank fraud (6%). In terms of where in the U.S. ID theft is the most rampant, that would be Florida, where the FTC found both the highest total number of complaints (69,795), but the highest per-capita rate, with 361 complaints filed per 100,000 residents. California had the second-most ID theft complaints (46,658) but its per-capita rate of 122.7 per 100K residents was only high enough for third place behind Georgia, where the per-capita rate is 193.9 complaints per 100K residents. Not surprisingly, Florida towns and cities accounted for nine out of the top 10 metro areas with the highest rate of ID theft, with the Miami/Ft. Lauderdale/Pompano Beach area being the worst. 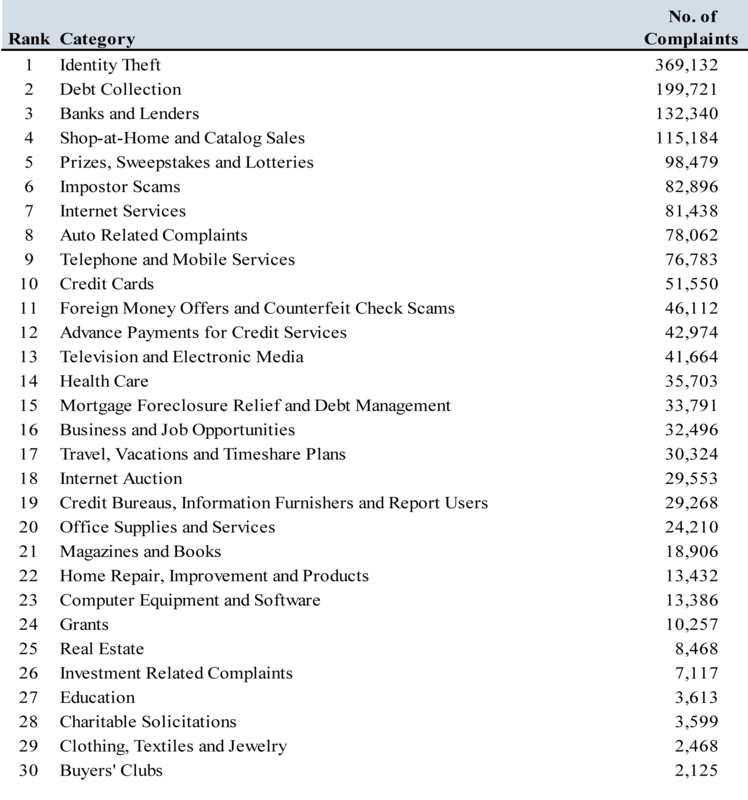 There, the FTC found 645.4 ID theft complaints per 100K residents, more than one-and-a-half times the per-capita rate of the country’s second-worst metro area (Naples/Marco Island, FL). 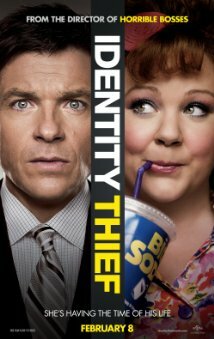 The Dakotas were the states with the lowest rate of ID theft. North Dakota had the fewest number of complaints (288), while South Dakota had a slightly lower per-capita rate (39.6 per 100K, compared to 41.2 per 100K residents).